Looking for a gym near you that offers something different? 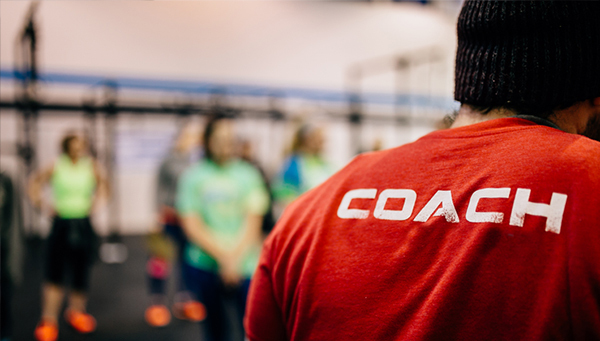 Joining CrossFit Solon isn’t like joining a regular gym. Rather, it’s much more like joining a sports team. Your teammates and your coaches will challenge you to bring your best performance to each and every session you attend; we’ll work together to overcome any adversity you face, and you’ll regularly have the opportunity to track and monitor your progress. Don’t let the analogy intimidate you. Instead, let it inspire you. People who come to CrossFit Solon quickly find themselves having success with exercises, movements, and working at intensity levels they never dreamed they’d be able to achieve, regardless of their fitness level. Whether you’re new to working out, following through on a New Year’s Resolution, are a seasoned veteran looking to make a comeback, or an elite athlete striving to take their training to the next level, CrossFit Solon’s foundations program stands to further your understanding of exercise physiology, and help you achieve your athletic performance or fitness goals. Read To Try Us Out? Before doing anything else, we ask that all new clients come in for a free class. This allows us to meet you, get a better sense as to what you’re looking for and gives us the opportunity to explain why we’re different from a traditional gym/ training environment. This also lets you get a feel for the environment we provide and meet some of the regulars who would be more than happy to talk to you about their experience with us. If, after that class, you agree that we’ll be able to help you achieve your goals, GREAT! We’ll get you registered for our Foundations Program and help you choose the Membership Option that best compliments your training goals. Fill out the form below to schedule your free trial class!